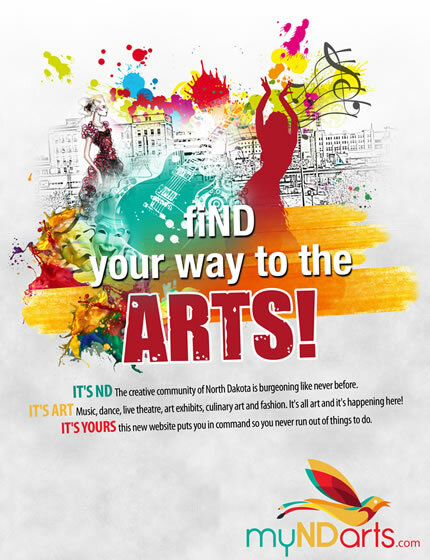 Arts North Dakota’s (AND), a non-profit advocacy organization formed as the Leadership Circle to advise the North Dakota Council on the Arts (NDCA) to advance the arts in North Dakota retained the DJG to rebrand their statewide arts calendar, www.culturepulse.org, design the new site and develop the entire advertising and public relations campaign to re-launch (re-introduce) it to the state. 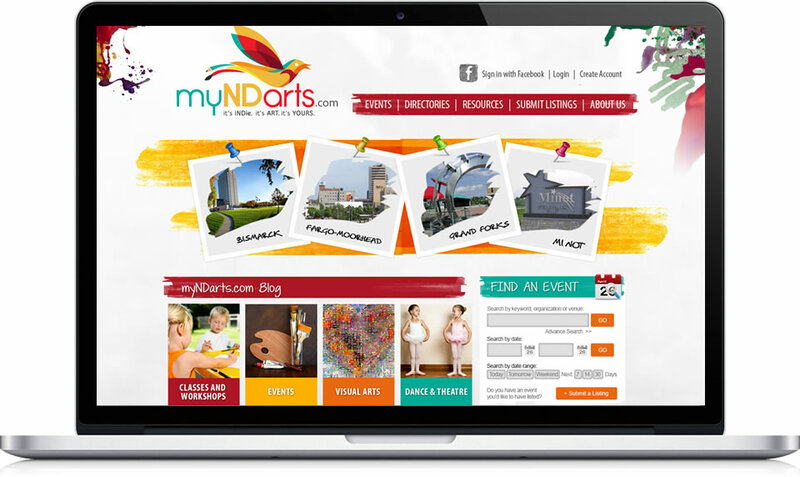 The website consisted of 4 regional sites (Fargo, Grand Forks, Minot and Bismarck) which made branding as well as user access extremely difficult so AND wanted us to develop a new brand and new website that combined all 4 sites and develop the statewide advertising campaign in an effort to drive traffic to the website to encourage artists, organizations, vendors, event coordinators and other audience types to utilize the website’s features. 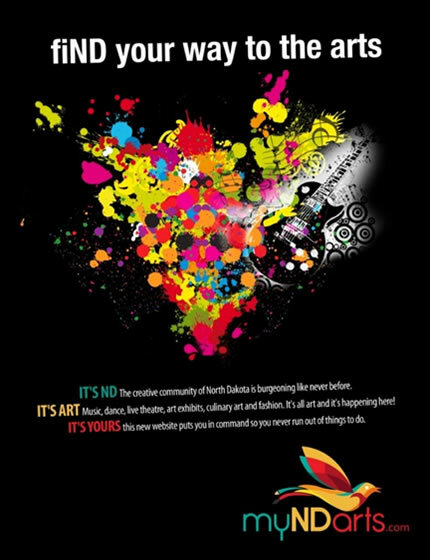 The goal was making it the new hub of artistic experiences in the State of North Dakota. 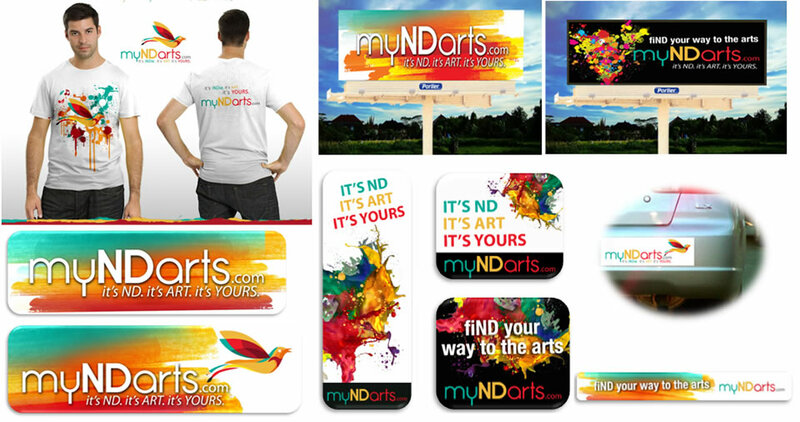 The campaign tactics employed including brand development, advertising creative (TV, Billboard, Print/Digital Ads), T-shirts, bumper stickers, mailers, video production and public relations.